A Regional Environmental Characterisation (REC) survey is a regional assessment of the geology, ecology and archaeology of the seafloor using information gathered through desk based assessment, geophysical data and sampling surveys. The aim of the research was to create maps that will inform marine planning. 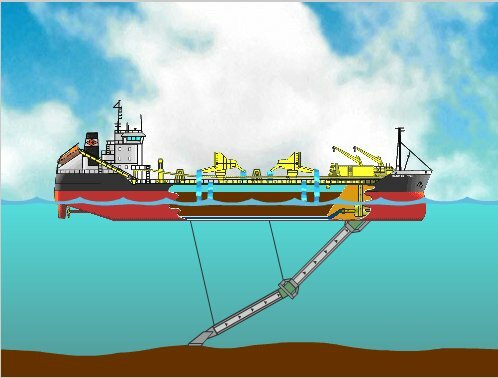 Industries make applications for licences to use an area of the sea, for example for aggregate dredging. Government authorities use these maps to ensure that the work is undertaken responsibly, taking into consideration our underwater resources, including sea animal habitats and archaeology. Geologists produced maps showing the morphology and sediment distribution, which in other words means they mapped what the seafloor looks like and what it is made of. They also studied how the seafloor formed and changed over time. These maps form the basis of the work undertaken by the archaeologists and ecologists. Ecologists produced biotope maps showing the locations of different sea animal communities and their habitats. Archaeologists produced maps showing the potential locations of areas of prehistoric material, and actual locations of ship and aircraft wrecks. 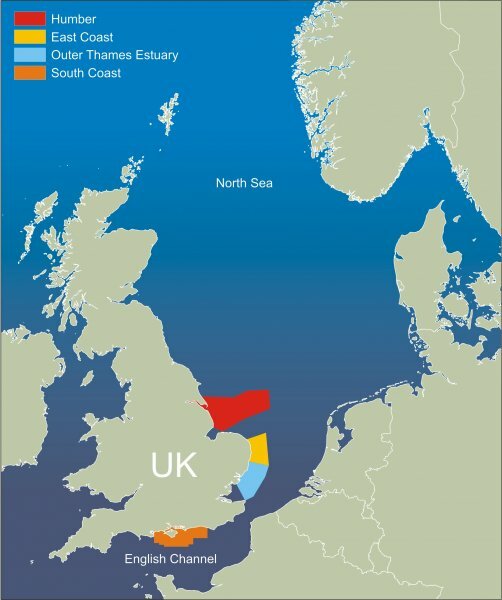 This website promotes the results of four RECS – the Outer Thames Estuary, South Coast, East Coast and Humber – undertaken between 2008 and 2011. Explore the website to discover how the scientists undertook the research, what they found out and the resulting maps. This research was commissioned by the Marine Aggregate Levy Sustainability Fund (MALSF). These four RECs are areas of the seafloor that are used for dredging sands and gravels. This material, called aggregate, is used in construction around the UK and around 20% of all the aggregate we need comes from the sea. By taking some of the aggregate that we use from the sea we reduce the distance travelled by lorries as material is delivered straight from the ship to towns and cities on the coast. In fact, in the South East, ships deliver the equivalent of 820 lorries of aggregate to coastal towns every single day. Marine aggregate dredging is heavily monitored in order to protect the marine life and heritage of our seabed. Before any dredging can take place, detailed scientific surveys are undertaken to understand more about the marine environment. Dredging is only carried out in licensed areas and a tax is imposed when aggregates are sold. This encourages people to recycle and provides a fund to carry out research to protect the seafloor.